Are you teaching any Qigong classes at your studio? Hello! Yes I do! Every Saturday morning at 8:15am. 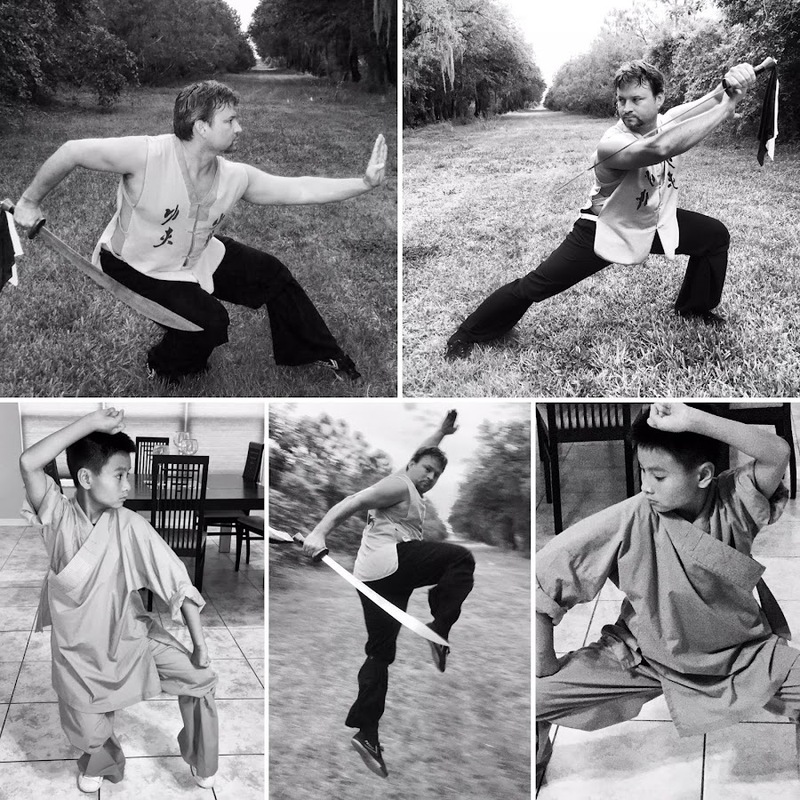 We teach Qigong and Taijiquan.